Camillo Felgen was born on November 17, 1920 in Tétange, Luxembourg. 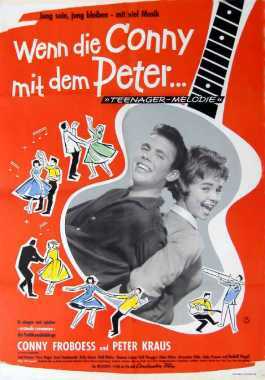 He was Actor, known for Schlager-Raketen (1960), Schlagerparade 1960 (1960), Das Nachtlokal zum Silbermond (1959), Camillo Felgen's first movie on record is from 1958. Camillo Felgen died on July 16, 2005 in Esch-sur-Alzette, Luxembourg. His last motion picture on file dates from 1965.